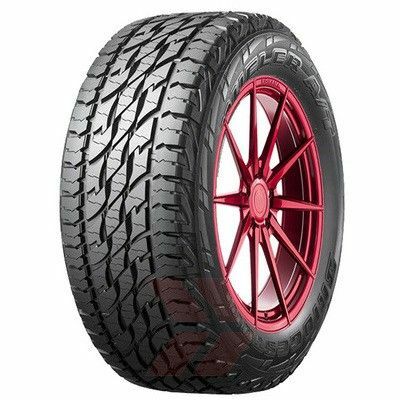 The Bridgestone Dueler At 697 is engineered for comfort and performance, both on and off-road. 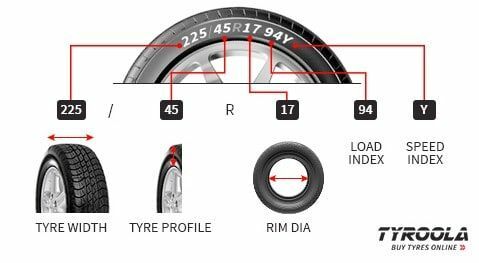 A balanced combination of toughness and high traction stability that is required in a hard-working 4WD vehicle, this versatile tyre also provides superior comfort, reliability and driving performance for a range of vehicles including crossovers and premium SUV’s. Robust construction and enhanced heat endurance provides puncture protection to withstand the harshest of conditions.